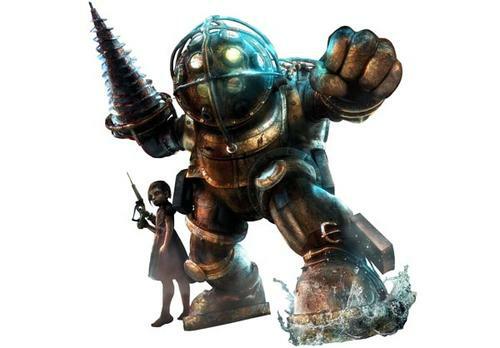 Big Daddy stood up again after about three years, not only in video game Bioshock 2, but also in our real world, you can find the big guy in LEGO version. Here is a collection of LEGO Big Daddy. Perhaps you would be inspired by the LEGO bricks. 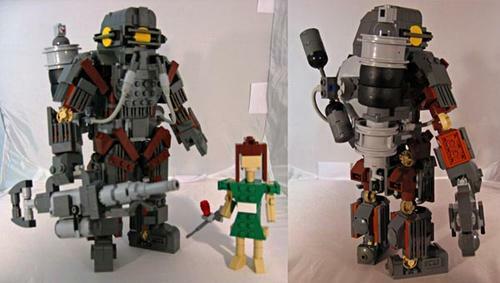 All of them are the nice LEGO figures. 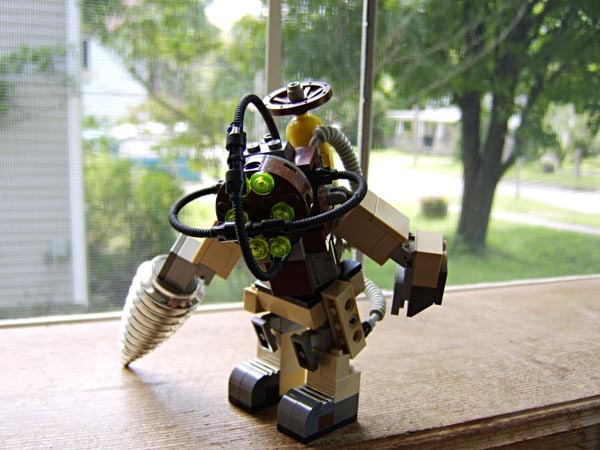 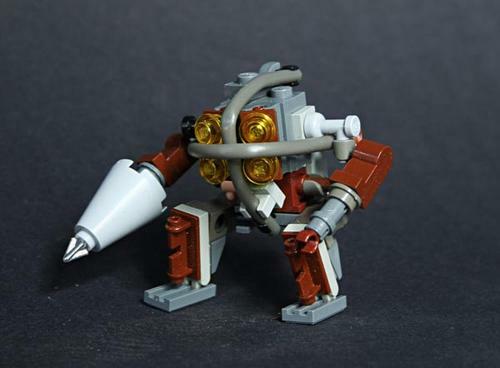 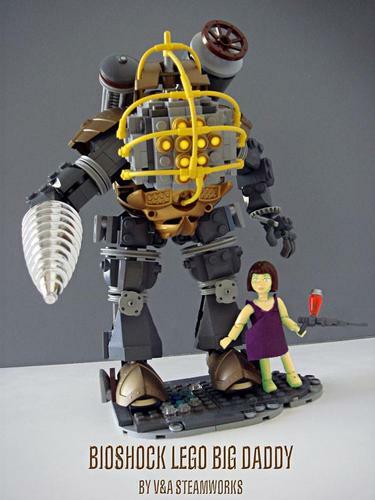 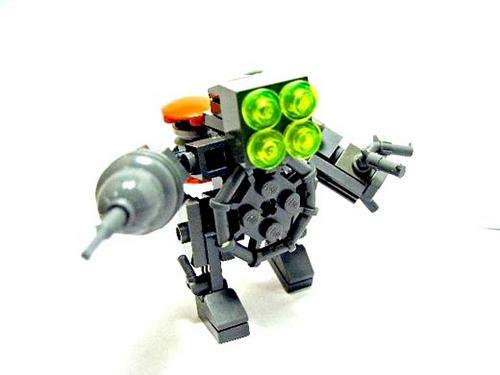 Are you ready for creating your own LEGO Big Daddy?